There is no doubt that technology has drastically shaped how business works over the last 30 years. The one constant with technology is that it is fluid. Always evolving. Continuously innovating. What worked yesterday has been replaced with what will shape tomorrow. Blockchain technology and artificial intelligence (A.I.) are the next generation of technological innovation. Business Resource Center, Inc. was engaged by BlockVentures to assist with their world class blockchain and A.I. 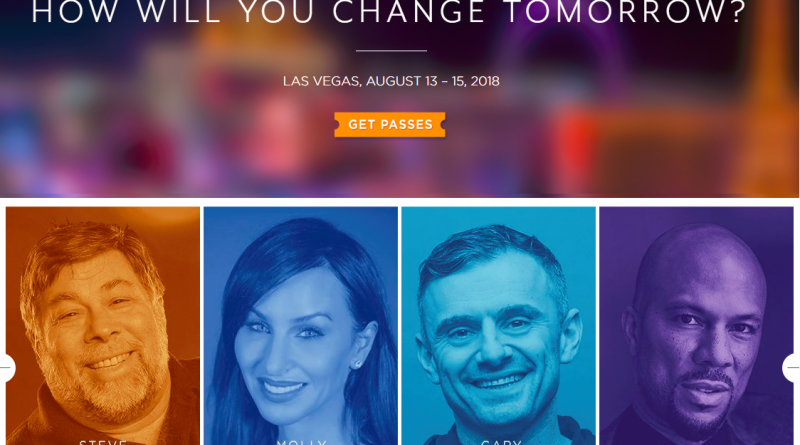 event in Las Vegas from August 13th through the 15, 2018 at the Mandalay Bay Resort. This event combines the elements of education, empowerment, and entertainment. This event is the largest of its kind and hosts a plethora of A-List people discussing the future of technology in a setting that is collaborative, fun, and invigorating. Please join us in Las Vegas to learn about how technology is going to shape the future and impact your business. To learn more about this event, visit www.chainxchange.com.